In Part 1 of this series, I wrote my very first poem. After learning how to make riddles in rhyme, I started creating prophesies for my first novel. With five prophesies for the book and its four sections complete, I set out to refine the other prophesies referenced tangentially in the story. These snippets quoted in the book's prose became full-fledged poems in their own right, and I began to crave a way to keep the prophesies organized. 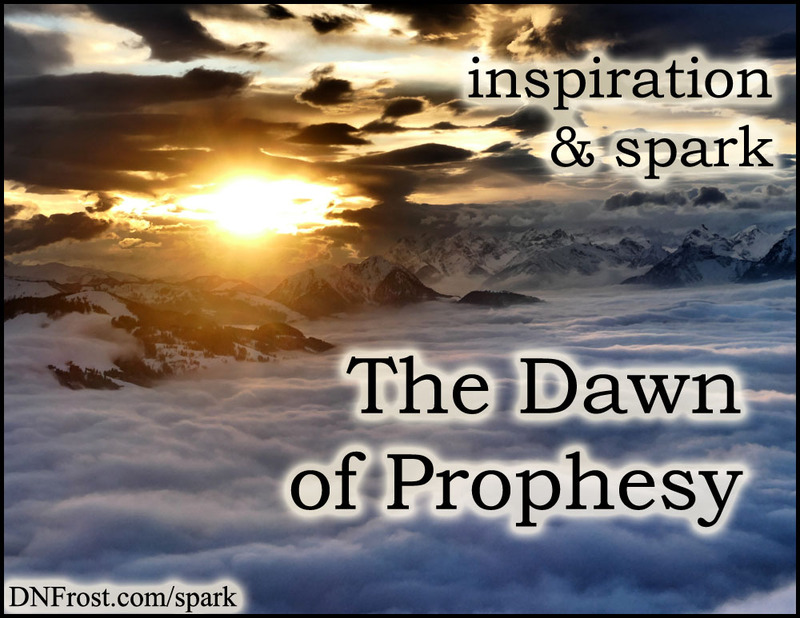 I pondered how the scholars within the tale would categorize prophesies, and realized they'd use specific dates. I invented a calendar for them to use, and used it myself to organize the prophetic riddles, both by the date it was first foretold, and the date that it came to fruition. Armed with an in-world calendar system, I next set out to include dates before each of the story's scenes. These date-lines looked out of place on their own, so I decided to add an intriguing quote at the start of each scene to accompany the date. Using couplets of prophesy was an obvious choice, but it occurred to me that I couldn't pair dates with quotes of prophesies said years back. My solution was both work-intensive and immensely satisfying: write a fresh prophesy for the date of each scene. Some strictures helped limit this insurmountable notion into a more manageable accomplishment. One scene depicted someone in the act of prophesying, so I could use that prophesy for all scenes on that date. The act of prophesy within the book was cyclical, and I defined the cycle at twenty days. Now I had a maximum of twenty new riddles to write, and could use the same one for all dates spaced twenty days apart. But this left me with one last glaring problem. The prophesies I'd be quoting at the start of each scene predicted future events, not related to the upcoming scene at all! I resolved this problem from two directions. 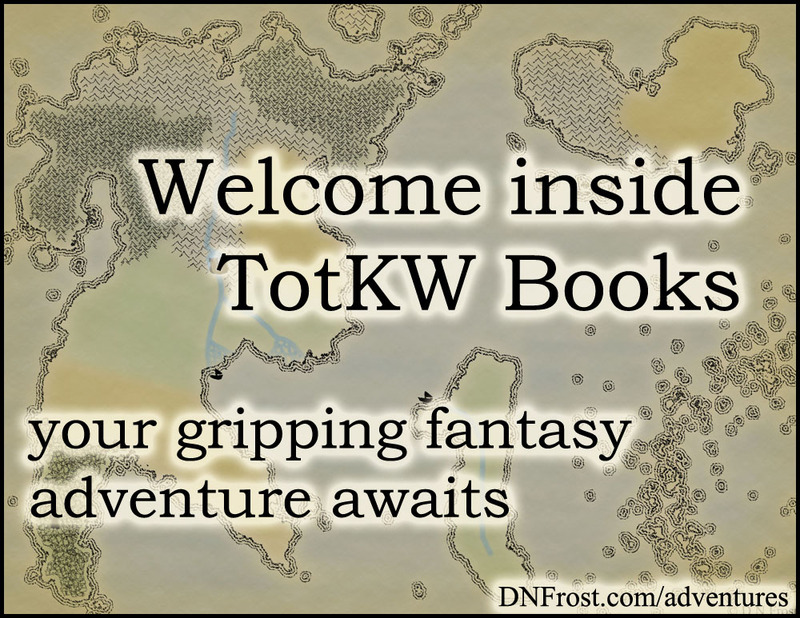 From existing prophesies that shared dates with scenes from my Tales of the Known World saga, I selected couplets that seemed to mirror or foreshadow each scene's content most closely. For unwritten prophesies, I examined the scenes awaiting couplets and scribbled out a few test rhymes that correlated with those scenes. The best rhymes became anchors around which I based the actual events foretold in each prophesy, which would not come to pass until later in the series. In this way, I created fifteen new riddles to quote for scenes, in addition to the four section prophesies and four more mentioned in prose. 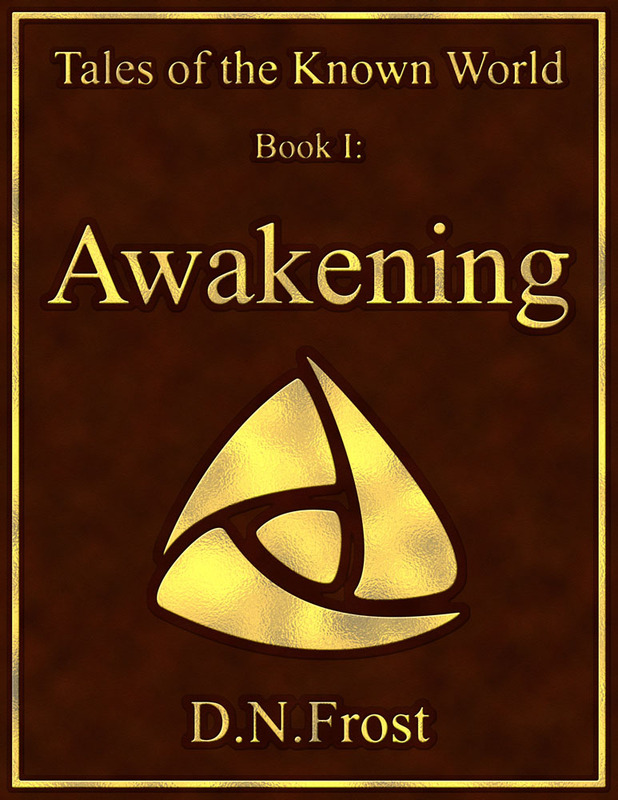 In total, the Prophesy of Awakening consists of 23 poems, and another 24 prophesies accompany Book 2.